Showing customer appreciation is one of the easiest and fastest ways to build a relationship with potential customers. And even though it seems like a simple fix, not very many companies take advantage of the opportunity to thank their customers for their business. Even big companies like Fashion Nova will send you a thank-you card with 25% off for you to shop with them again. Even though some might consider that is the way to keep your business, it’s also a way to help you save money with a store that you regularly frequent anyway. Customer appreciation is also a way to stand out amongst competitors. With the online hair market being so saturated it’s a tactic that you can use to show potential customers why they should shop with you. Working to create that meaningful customer experience can help you to make your niche in the marketplace. Did you know that close to 70% of businesses have lost a customer because the customer feels like they don’t matter to the company? On top of that, nearly half the American consumers say that showing appreciation for a customer is indispensable. Keep reading for ways to thank your customers and showcase who you are behind your brand by creating connections and building customer loyalty. Sending a thank, it does not have to be something extravagant or time-consuming! Most people want to see appreciation in a simple form to know that you value their time and money spent with you. So a simple thank you will do. 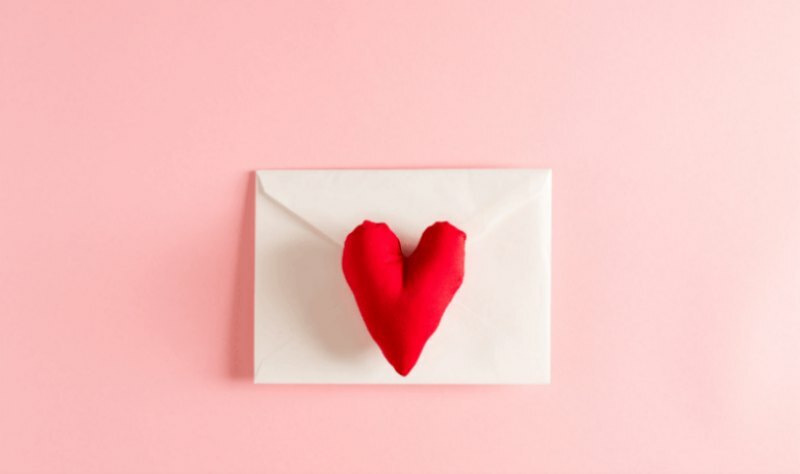 When it comes to business, it is good for a customer to be able to connect with a person so that thank you being personalized can also benefit your business as well. You should also be genuine so you shouldn’t expect anything in return. Don’t ask them to share the thank you on social media or encourage them to buy something else within that same week. Instead, express your gratitude be direct and let them know that you will take care of the trust that they have in you to deliver the quality products like amazing hair extensions and leave it at that because that simple thank you has helped to create a connection. So you might think that thanking every person that orders are monotonous and maybe even impersonal. As your business grows, it will become impossible in and of itself to thank everyone. An excellent suggestion would be to separate your customers into groups that you would like to thank, and you can set that up and prioritize each of these groups. For example, you may not be able to send out free samples or free edge control to every order that comes to your website. It could be a good idea in the beginning but as you start to grow your budget will be blown out of the water. Instead, you can separate your customers into price points and whoever ordered a certain amount like maybe $500 worth of products can receive a handwritten note from you and a branded edge control or silk bonnet. That gift can help you to establish a relationship with potential customers that have a high average order value. When creating a budget for your thank you program, you want to make sure you keep in mind the number of customers that you want to reach. Even if you’re going to thank every customer initially, you don’t have to spend a whole lot of money to do that. Because it’s not the money that shocks the customer, it’s the care and a little bit of effort that creates the connection and impacts how your customer sees you. The only way to guarantee that you follow through with a thank you program is to build a process to ensure that your thank yous happen. 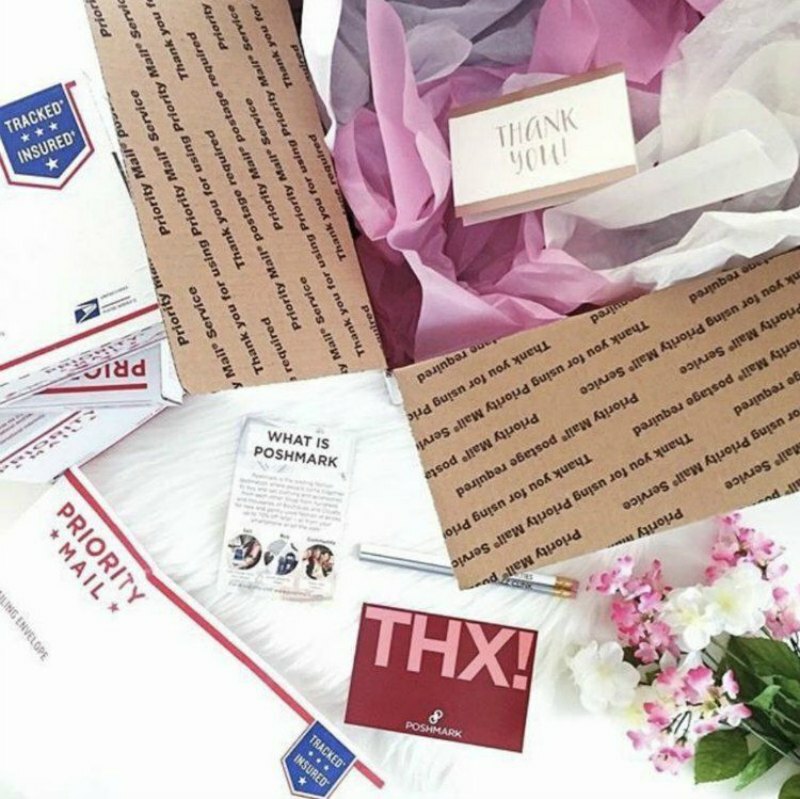 It doesn’t matter if you’re sending a thank you out in every box or sending out swagged out gifts to your highest paying customers every once in a while, you should decide on a system to carry out your thank yous. It doesn’t have to be automated, but it should be structured. If you have a team that works for you, you can even ask them to nominate customers that deserve thank yous. They can fill out a Google form throughout the week or pick a few customers every Friday to give handwritten cards in their drop ship packages. Either way, if you get the whole team involves and thanking your customers, it creates a gratitude culture that spills over into customer service. 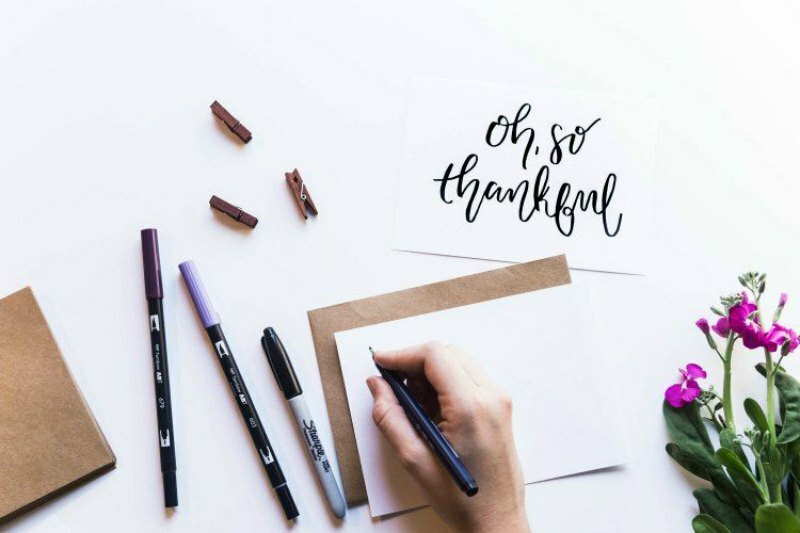 Planning your thank yous is necessary, but while you figure out which process and method of thanking your customer are right for you, you can still use a few simple ideas to move forward now. Here are six simple ways that you can show your customers that you appreciate them. Sending a thank-you now is probably the cheapest way that you can say thank you to a customer and the most personal. A thank you note shows that there’s a human involved behind the business and behind your hair extension website especially when it’s handwritten. What makes a handwritten note so compelling is the fact that not a lot of people do them anymore. If you think about the last time you got a handwritten letter instead of a Facebook, thank you or an email you were probably pleasantly surprised. The handwritten note is not only efficient, but it’s something tangible. You want something that your customer can hold on to because it can pop up in her purse or the front of her refrigerator to remind her of your business at a time when she might need you the most. Use quality stationery that either has your branding printed on the paper or a unique card that can help the customer to identify you quickly. Use the customer’s name on the card so that the note is personal to them. Say thank you and be specific about why you are thinking of them. For example, if this customer is trying out a new item say thank you for taking stepping outside of the box on this new item or indulging in one of the new parts of your line. Be thoughtful and maybe give your customer a few styling tips that can directly affect the hair that they purchased from you. Something like this will also show that the card is specifically for them and not a blindly sent item. Sign the card warmly but still be professional. Say something like thanks again, best, kind regards, or sincerely! Some companies send out a cute little note along with some candy. You can include a fun size package of candy and sweeten up your message! It may also be beneficial to send a handwritten thank you note if your customer has had a rough time ordering from you. If you know there was back-and-forth with the customer’s order, do something a little special for them and send them an extra edge control sample just to let them know that you still want their business and there are no hard feelings for the confusion. While it may seem impossible to contact every customer, you can try to reach as many as you can by setting a monthly goal for yourself or for your thank you team. Even if it’s something small like a thousand thank you notes a year, you can make that happen by just sending out four thank you notes a day. The cool thing about Dropship Bundles is that you can send in thank you cards for us to include in your orders! 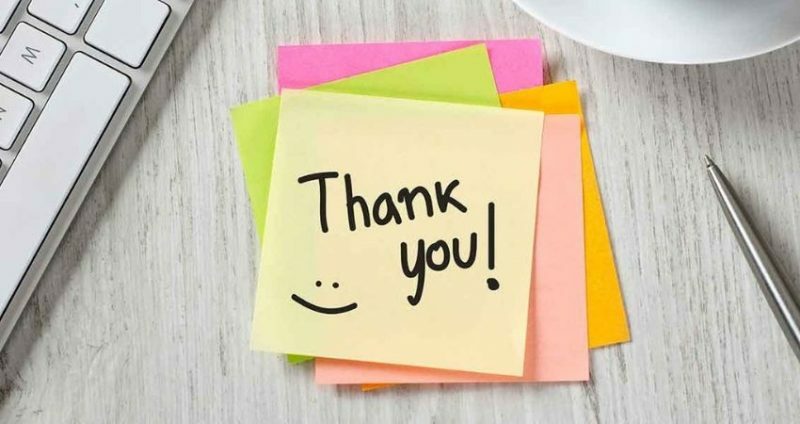 So, if you want to merely write “thank you” in a handwritten fashion on those cards then hand them over to us, we can insert them in your bags for you. Outside of thank you notes, you can also add in another little something small to put in your package before it heads out. Package inserts are a great way to say thank you. And because you’ve already paid for the packaging and shipping, it’s also cost-efficient! We’ve talked about packaging inserts before – so remember when you’re putting together a packaging insert you want to always make sure you’re going to exceed your customer expectations. The customer is already going to be excited about opening up their package. It’s something that they look forward to, and you want to give them something unexpected and extra when they encounter your package insert. This is also a way to add value to your order. Your packaging insert can be a fantastic manual that tells the customer how long the hair will last, how to take care of it, what to do during chemical processing, and upsell your product. Packaging inserts can also be something fun! You can do something like high-quality stickers, unique business cards, or flyers to catch your customer’s attention and express your gratitude. Who doesn’t like free stuff? Seriously, is there anything more appealing than a free sample? If you tossed in a free gift like a bonnet or a small sample edge control in with your hair extensions order that is a fantastic way to say thank you for buying from my hair extension business. This is also a great way to introduce your customers to something they have yet to experience. For example, if you have a customer that spends over $200 with you and you send them a $6 pair of lashes (wholesale) that they have never ordered before you can be introducing them to your whole line of lashes. Because they initially experienced them for free, when they see the value in the lashes they will come back to you and buy them! As long as you match the lash selection to your customer’s profile and ensure that it’s a style that they would like you could benefit from a free giveaway. 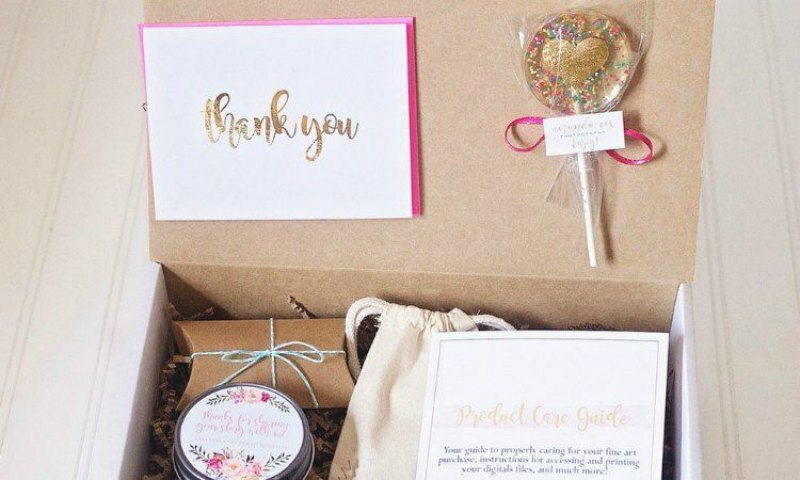 As the owner of your company, your customers would love to hear from you personally, so if you could take the thank you card ideas step further and add a little more personality and technology to the concept – that would take your brand to the next level! Record a personalized thank-you video for your customers and show them that you want to give them a little bit of your time in exchange for their business. The cool thing about video is that you can send them as a follow-up after your customer has already received their order. You can also do it as a separate interaction entirely and just let them know that you appreciate their business and you hope they stay in contact with the company. Videos are also perfect for special occasions and holidays where you can do theme shoots and offer repeat customers a discount or deal for being loyal to your hair extension business. Be authentic with these videos. Make them off the cuff! 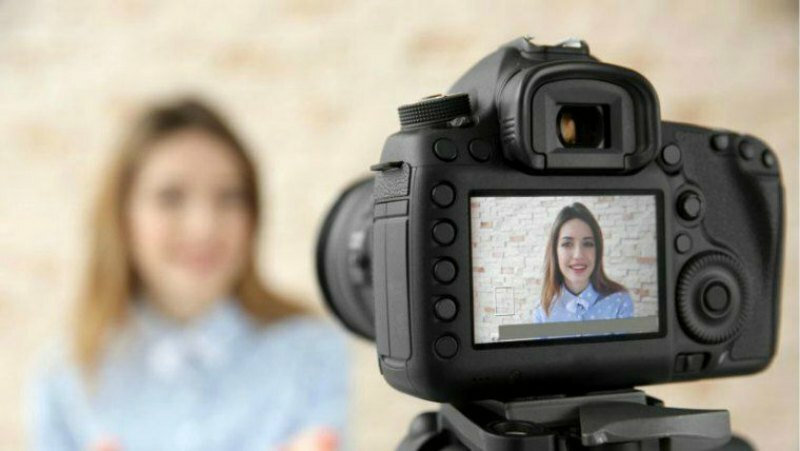 Don’t stick to a script but keep them both warm and welcoming, especially if you are sending a video to someone who is ordering with you for the first time. Take this time on camera to show your personality and the personality behind the brand. Finally, embed this video in a quick email and start a conversation with your customer. Post-purchase discounts are another way that you can keep a customer coming back while thanking them for their business. Including a coupon or a buy one get one code on your customer’s invoice goes a long way in thanking them for their business. Although we wouldn’t suggest that you do this after every order because it tends to train the customer to wait for a deal. Nevertheless, it is a cost-effective way to get repeat customers. 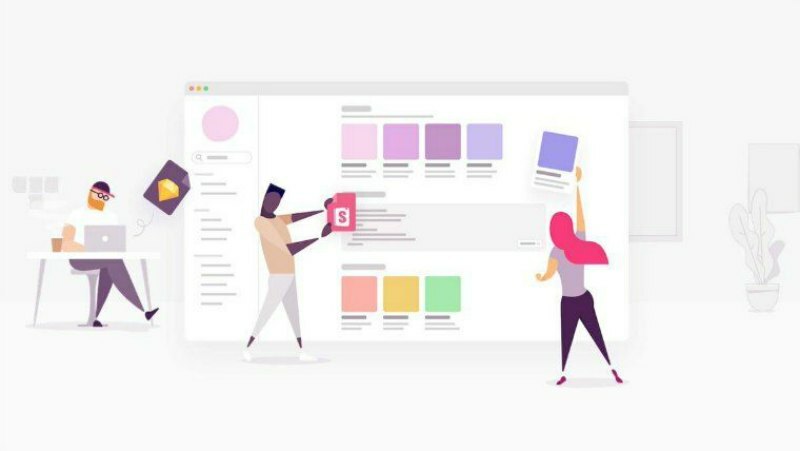 Putting a spotlight on your customer is not only useful in showing them how much you appreciate them publicly, but it also creates social proof. 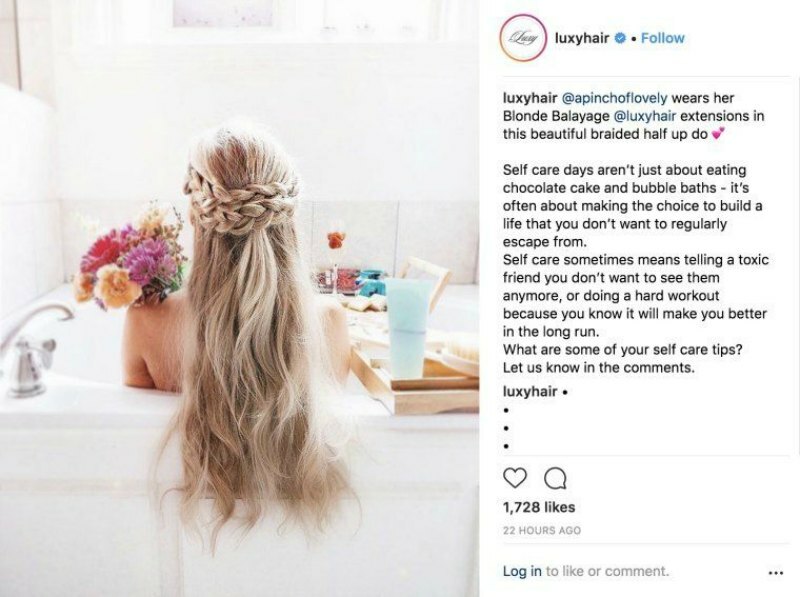 If your hair company is tagged in a customer’s Instagram photo, you can repost this picture to promote your product and also help your client build their brand through their image. It can also create more of a community feel and you can give your customers a cute little nickname – a tactic like that works to provide your brand that exclusive touch. You can see this example shown through today’s music artists – Rihanna has The Navy, Beyonce has her Beehive, and Chris Brown has Team Breezy. The easiest way to find the good user-generated content to share with your audience as a whole would be to create a hashtag that your customers can use on their own Instagram posts! As you come across the content that works for your page, make sure to ask permission from that customer before you repost the image on your business account. There are so many ways to say thank you and generate a good feeling between your customer and your business once they’ve purchased from you. As long as you’re personal and thoughtful, your customers will appreciate the gratitude that you extend towards them especially when it’s sincere. We always stress the importance of creating connections with your customers and building a community. Saying thank you allows you to create those connections while elevating your brand in the process.